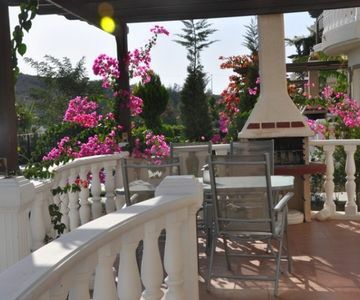 99 m2 villa has 2 bedroom; a livingroom; 2 bathrooms; BBQ; parking lot; 2 kitchens (an open one and another at the top floor); fire place; private garden and 25 m2 pool. 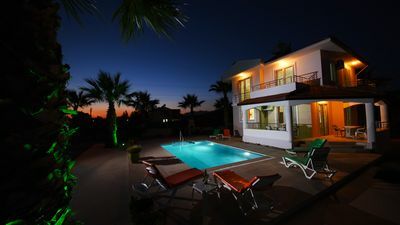 We also offer; restaurants both in the premises and on the beach with rich menues, supermarket, steam room, heated closed pool, playground, tennis court, watersports, private beach and beach club, taxi service, 24 hr security, 24 hr management assistance, minigolf, aquapark, 7 swimming pools and 9 hole golf on our premises. 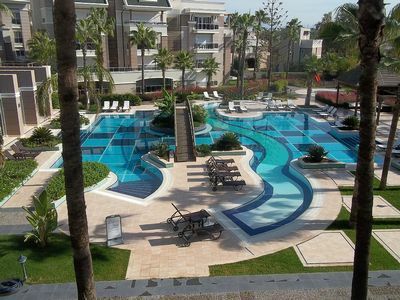 You can reach to the private pool either with a free elevator or free transfer bus every 15 min. There are buses to center of Bodrum every 15 to 20 min. 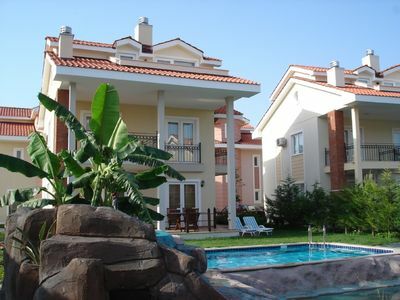 Rental 2+1 Aparts in Fethiye Calis in a Complex Shared Pool Mermaid 43. Shared pool, fully furnished, close to the center, up to 5 people 2 + 1-day rental apartments with a private beach. 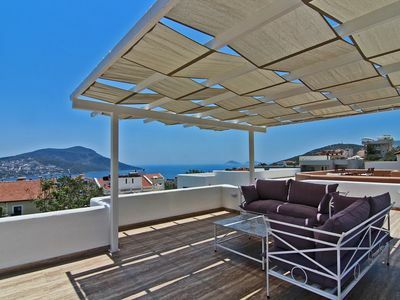 Luxury 2 Bedroom Apartment, Saneil complex, Kalkan, Quiet Location. Stunning Villa. Fabulous Setting. Peaceful Location. Breathtaking sea views. 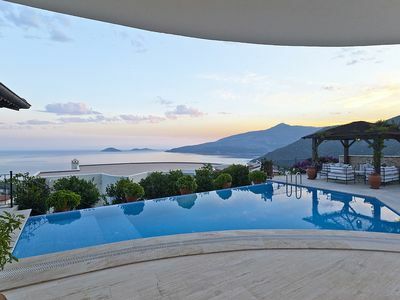 Villa Cigdem Bodrum Bitez Rental Villa With Private Pool. 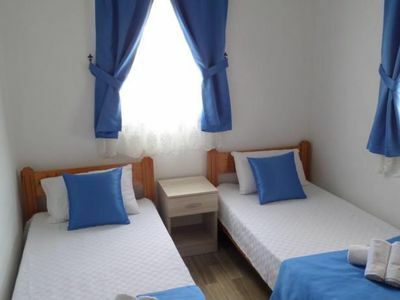 Summer holiday villa rental bitez. Conservative families outside pool not suitable for rent. 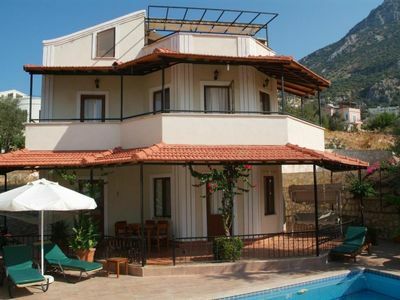 Luxury 4 Bed Villa with Private Pool in Oasis Village, near Fethiye.